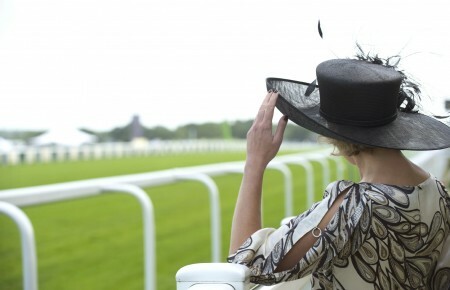 Three tracks host the races that comprise the Triple Crown of Thoroughbred Racing. Churchill Downs in Louisville always go first, hosting the Kentucky Derby on the first Saturday in May, followed two weeks later at Pimlico in Baltimore for the Preakness Stakes before the Belmont Stakes here on Long Island gets its shot at the best three-year-old horses. Each track has its own vibe, expected race-day attire and signature cocktail. It’s a Mint Julep you’ll be drinking at the Kentucky Derby, a Blacked-Eyed Susan at the Preakness and a Belmont Jewel (yes, that’s the official drink) at the Belmont Stakes. Traditions often need to be broken though. We asked mixologists from around the world to share the drinks they’ll be sipping on for the crown jewel of horse racing. Prep the bar and throw an early summer party for at least one race of the Triple Crown with these drinks. Somewhere between the easy yet ubiquitous gin and tonic and the extensive ingredient list of a Long Island Iced Tea is the Bank Robber. 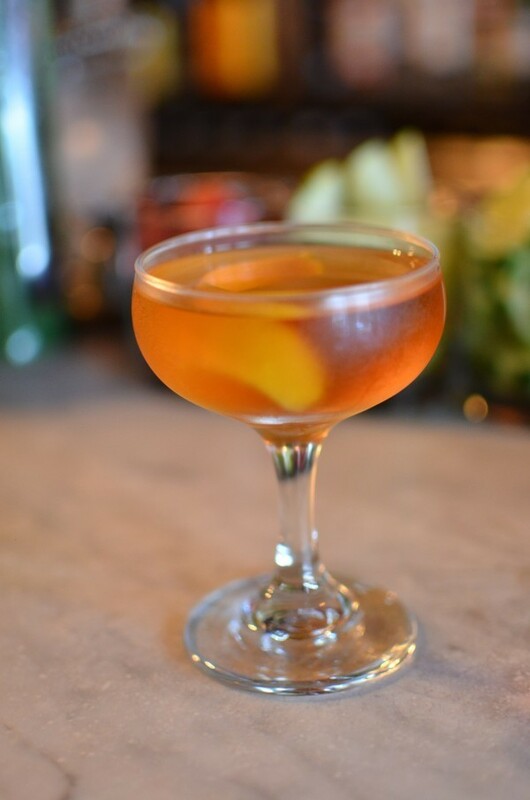 Created by bartender Devan Van Eyck at NYC’s The Marrow, on Bank St. and “robbed” from the boulevardier, the drink’s smoky body comes from Bulleit bourbon. 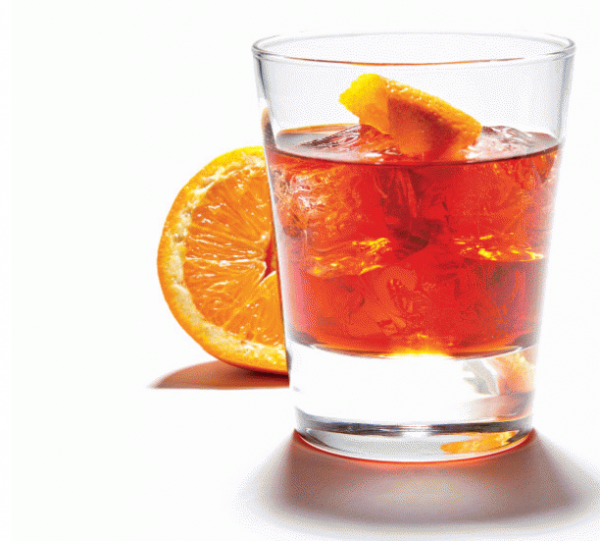 Bitter flavor and color come from two Italians: Campari and Punt e Mes vermouth. Originally conceived for a martini glass, we think it works best in a laid-back rocks glass. Instructions: Add all the ingredients in a cocktail shaker filled with ice. Shake vigorously, then strain into a glass. Cut a large swath of orange with a vegetable peeler, fold and float on top. Drink as you desire, but drink to the horses who are first past the post. The Winning Post, a favorite race-day cocktail of guests at the Ellenborough Park, a manor home in England, brings together the complexity of Tanqueray Gin and the elegance of Belvedere Vodka for a unique celebratory experience. Inspired by these flavors, The Winning Post combines a wonderful acidity with a rich sugary texture. Instructions: Add all the ingredients in a cocktail shaker filled with ice. Shake vigorously, then strain into a glass. The Derby Daiquiri, created in 1959, is Florida’s answer to the Kentucky Derby’s mint julep. It’s created with orange juice, lime juice, simple syrup and light Puerto Rican Rum and is the official drink of Florida’s Gulfstream Park racetrack. 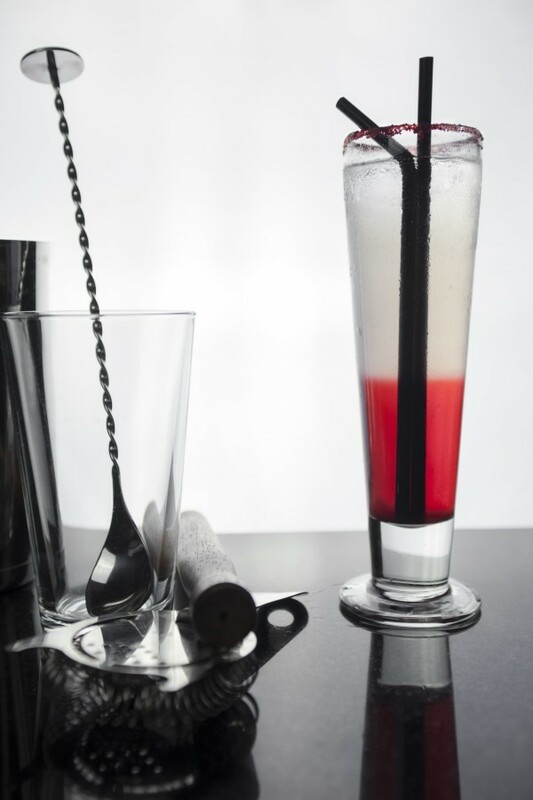 We’re sure it’s a decent drink, but if you’re going to raise a daiquiri on race day, we think it should be the Hemingway Daiquiri. 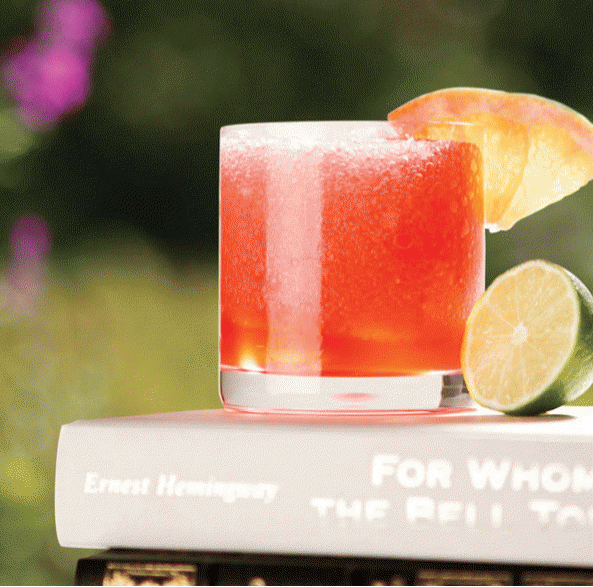 The slightly tart double daiquiri was one of Hemingway’s favorite libations while he drank away his days at El Floridita bar in Cuba, the setting of his award-winning novel. Instructions: Fill one-quarter of a blender with shaved ice. Add ingredients and blend until well mixed. Pour into large daiquiri or margarita glass. *This recipe (sans substitutions) is from A.E. Hotchner’s Papa Hemingway: A Personal Memoir, but several versions have surfaced in the decades since the author’s suicide on July 2, 1961.
strain into a chilled cocktail glass. Express lemon oil from peel over cocktail, rim glass with lemon and drop in. created a unique spin on the traditional derby cocktail with the Mexican Julep. Don’t worry, you’ll still have that traditional sprig of mint teasing your nose while sipping, but this julep is all about the tequila. Combine with the agave and you have a refreshing summer cocktail. Preparation: Muddle 4 mint sprigs in pewter mug. Add agave syrup and a bar spoon of water. Fill with crushed ice. Add Sauza 901, stir well. Add more crushed ice. 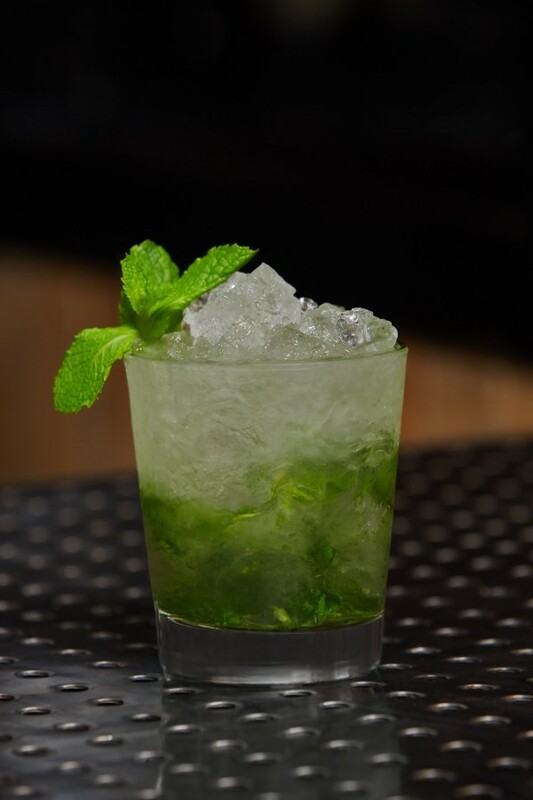 Garnish with fresh mint sprig. 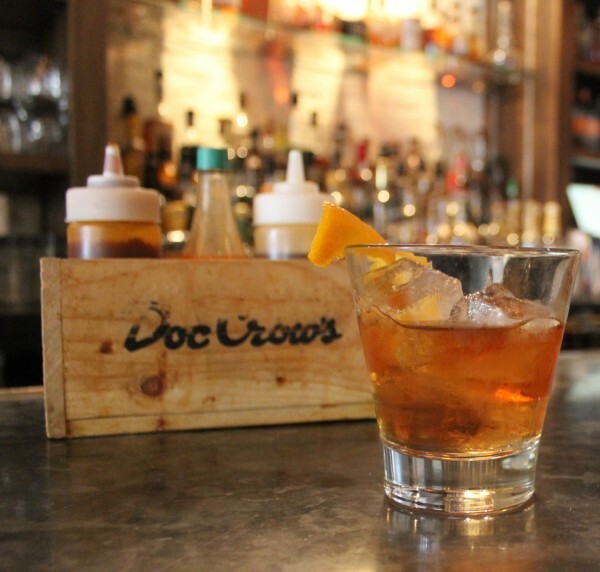 When it comes to celebrating the Triple Crown with cocktails, you can’t go wrong with a classic Old Fashioned, especially if it features liquor produced in the heart of horse country. Jackie Zykan, the bar manager at Doc Crow’s Southern Smokehouse on Whiskey Row in downtown Louisville, is mixing up the Perfect Old Fashioned for the first leg of the Triple Crown. It features Old Weller 107 Antique Bartender’s Barrel #1 and a custom blend of bitters. Instructions: In a mixing glass, add all ingredients and stir with ice. Strain over fresh ice in double Old Fashioned glass. Express orange peel oils over drink and garnish with orange peel.